side dishes | So Pretty is as Pretty Does. 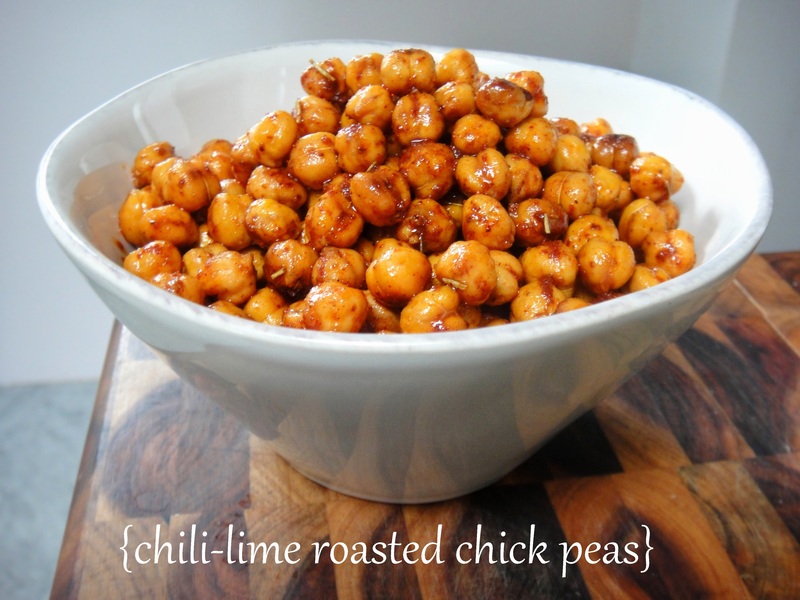 Chickpeas are versatile, delicious and inexpensive. In addition to making hummus, a new favorite snack of mine is roasted chickpeas. Sweet or savory, you can flavor them either way. In this case, they’re savory with a little kick. 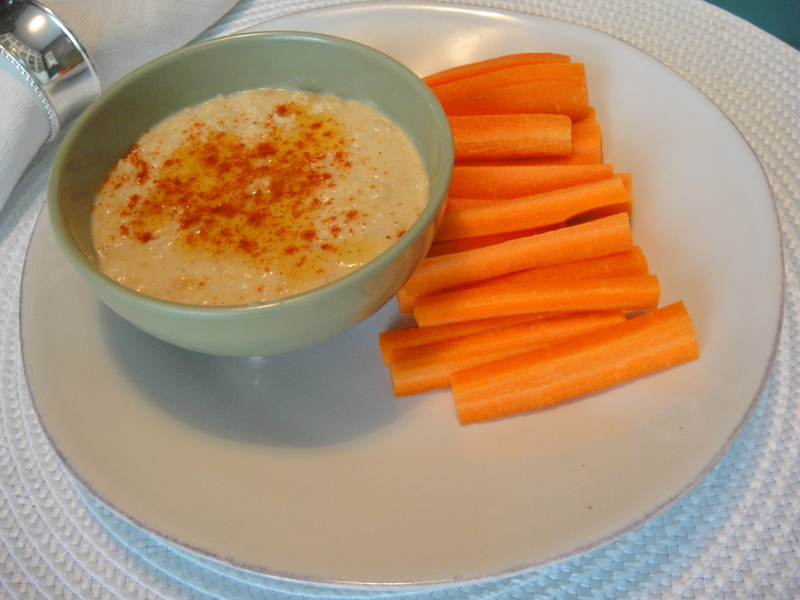 Making your own hummus is one of those things that lots of bloggers, like Money Saving Mom and Food Babe recommend for some very good reasons. 1) When you buy Sabra, one of the most popular brands, you’re actually buying from Pepsi Co., a company that has donated $1.7 million against GMO labeling. And, 2) the savings are sort of unbelievable – 25¢ can either get you 2 tbsp of store-bought hummus or 21 tbsp (~ 1.5 cups) of homemade hummus. Add these reasons to the ability to control your own flavor and texture, as with most things homemade, and I was sold on the idea. It was a fantastic coincidence that it was Arizona’s restaurant week during our visit. As a result, we ate tons of different food in Scottsdale – so much of it was amazing (if you follow me on Instagram, you probably already know this). But, it’s no coincidence that since my return to the east coast, I’ve been craving southwest food in a big way. 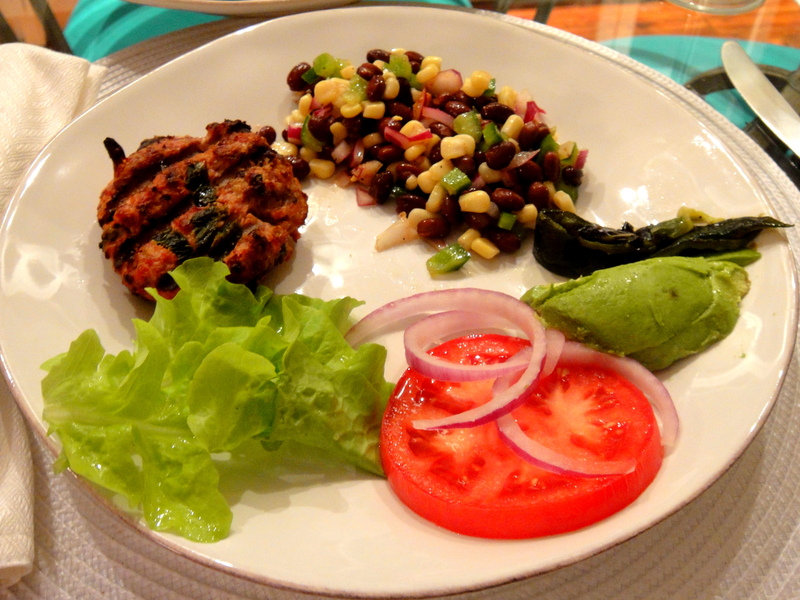 So last night I recreated some of the flavors I was already missing with roasted poblano turkey burgers and a black bean and corn salad. 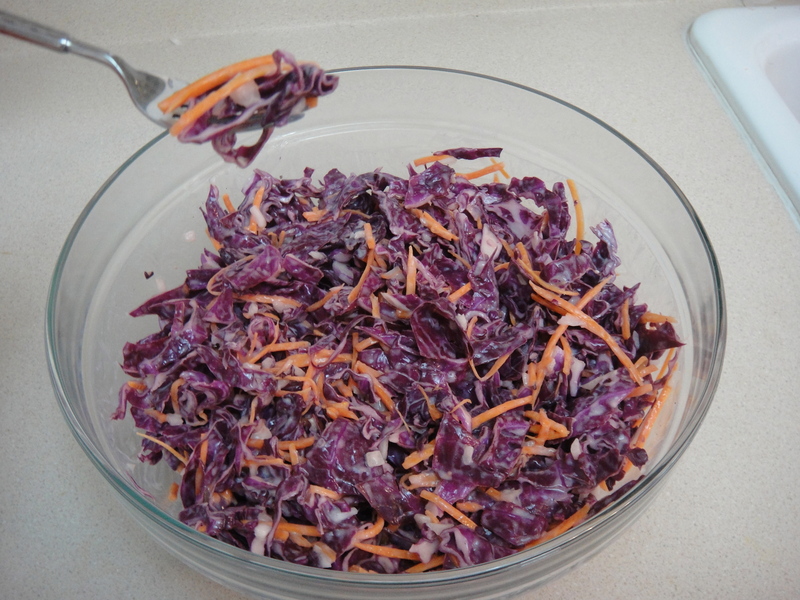 I love coleslaw – tangy and sweet, it’s my favorite summertime side dish. Because I like it so much, I make my own so I can control the ingredients and make it a little healthier.